Shortly after moving to Denver Katie joined the Xybix team in July of 2018. Previously she had lived in Tallahassee, FL and earned her bachelor’s degree in business administration. She always knew she wanted to be a part of the design industry. Following her bachelor’s degree, she moved to Savannah, GA to pursue a master’s degree in interior design from Savannah College of Art and Design. Upon completion she decided to leave the east coast for a change of scenery. 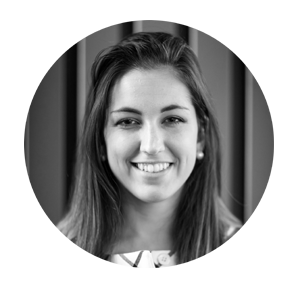 She began her career in Denver working for a Foodservice Design Firm where she acquired commercial design exposure. Simultaneously, she worked as a part-time project manager for a residential interior design firm where she helped keep the projects on schedule. Working with a variety of clients is part of the reason she is drawn to the design world. She is excited to be working with Xybix and giving back to the people who work hard to protect our communities.